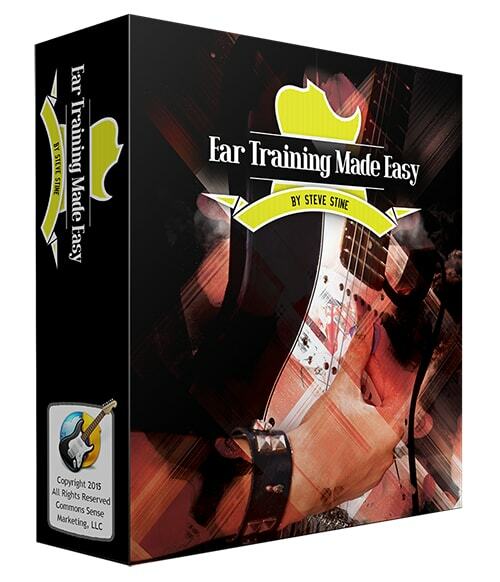 Ear Training Made Easy is a 3 module online course taught by the world’s most sought after guitar instructor, Steve Stine. So, if you’re ready to create play thousands of songs by ear and skyrocket your songwriting, this course is for you. 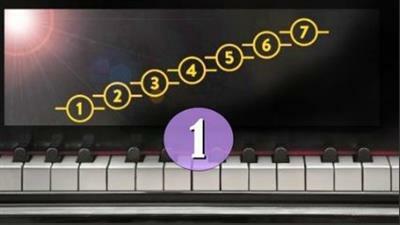 Each of the 3 modules covers how to apply ear training to quickly master songs in every style. No matter what your skill level, you’ll have an easy roadmap to master ear training and play guitar like a pro. Plus, Steve’s put together 4 awesome bonuses that make this course the complete package for any serious guitarist. For Piano, Guitar, Ukulele Players - Learn my Unique Method to play songs by EAR! 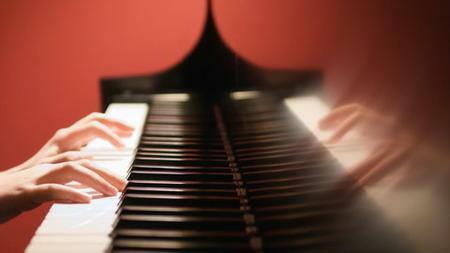 25 Songs Practice to play by EAR!